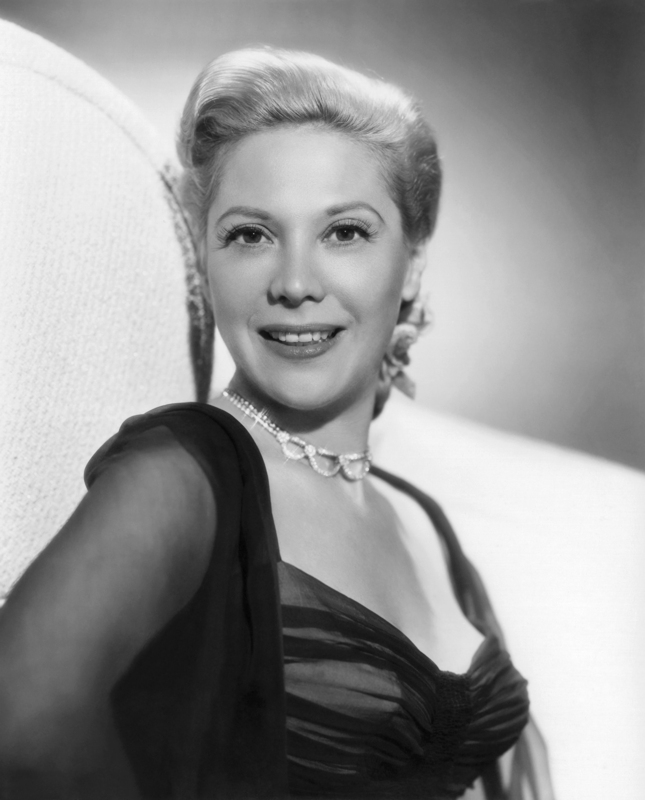 We have a new photo of singer Dinah Shore. 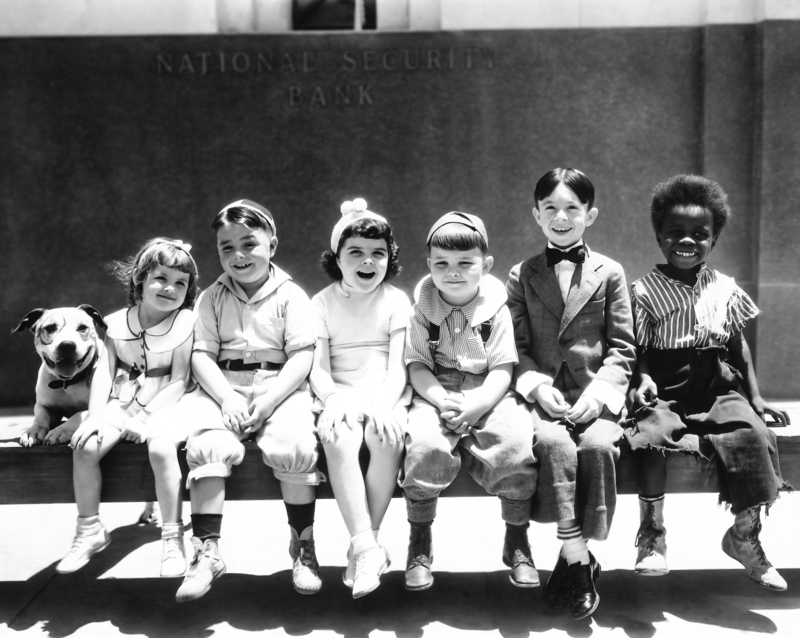 Karl got the Our Gang kids together for a group photo, including Spanky, Alfalfa, Porky, and Buckwheat. 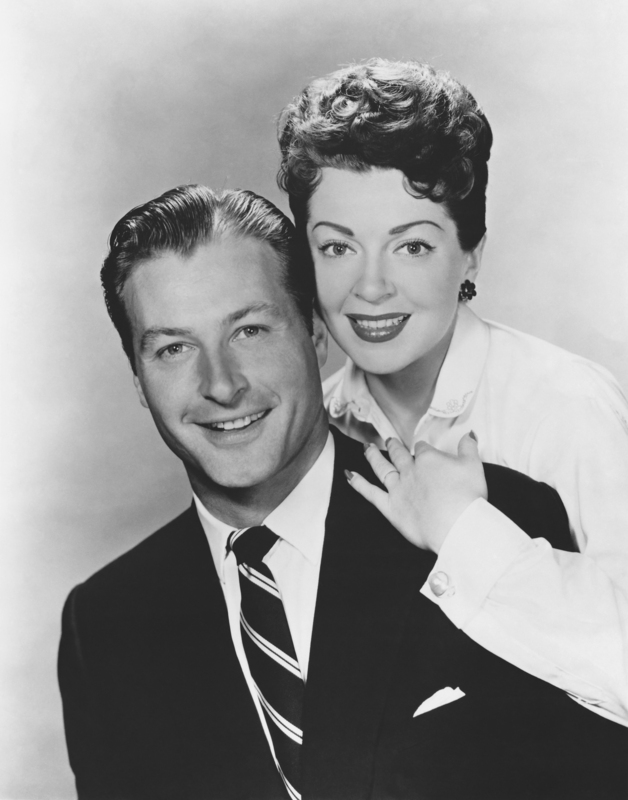 Michelle sent us a photo of Lex Barker and Lana Turner from the "Climax!" 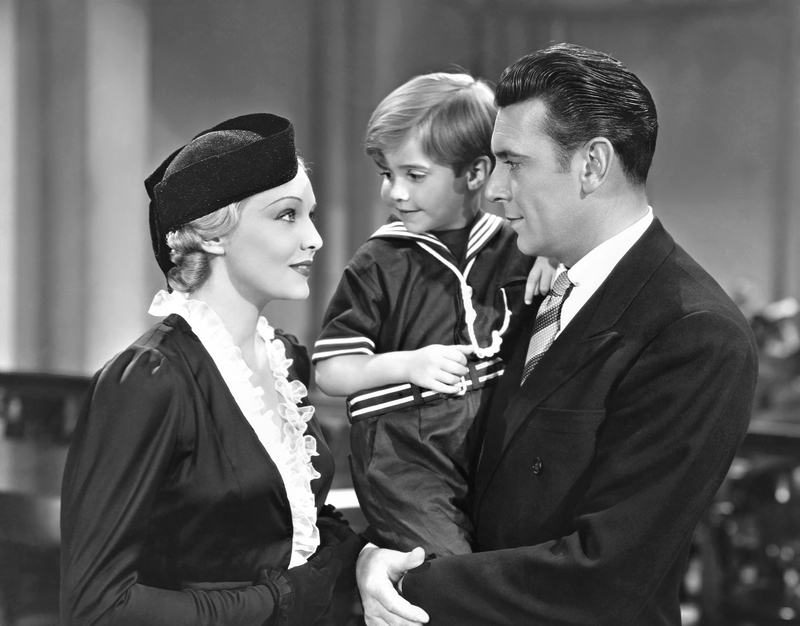 television show's episode titled "The Louella Parsons Story" (March 8, 1956). 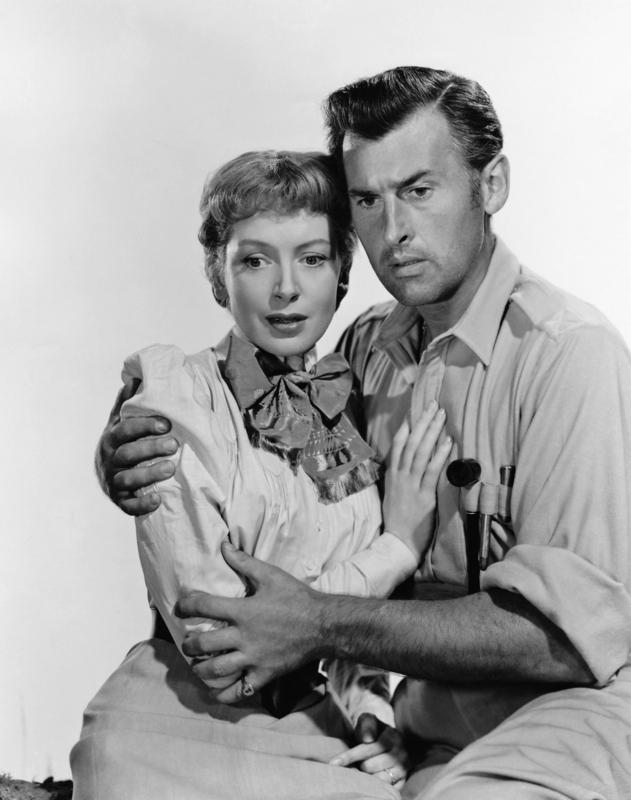 She added a splendiferous bonus shot of Stewart Granger and Deborah Kerr in King Solomon's Mines (1950). 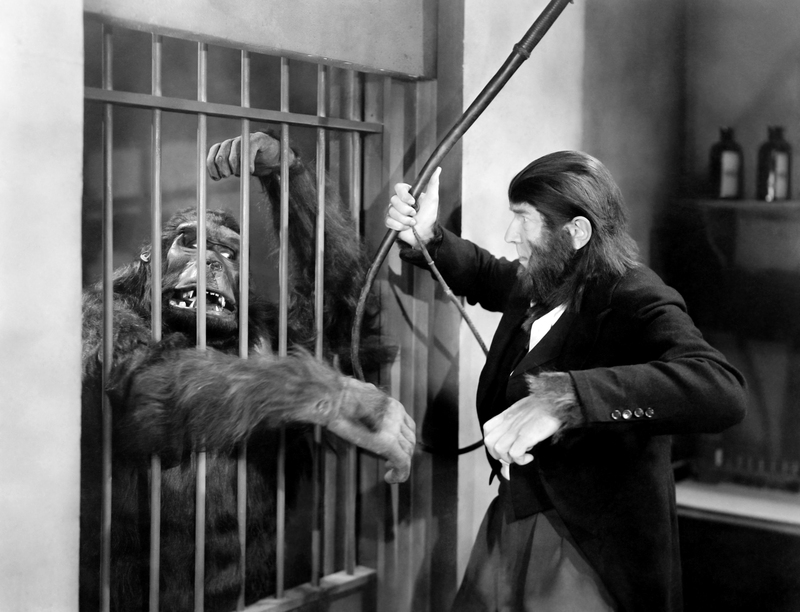 Bela Lugosi dukes it out with fuzzy jailbird Emil Van Horn in The Ape Man (1943). 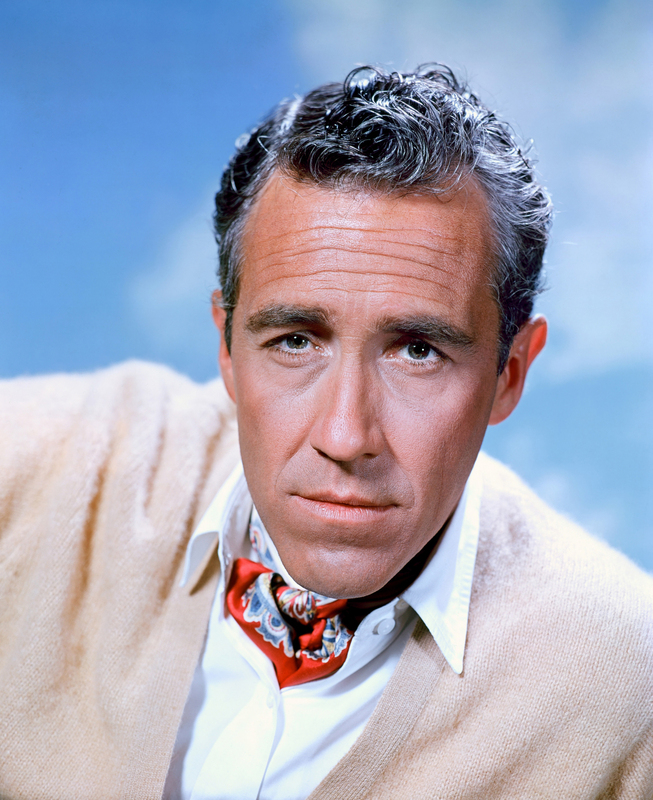 Thanks to Karl for this one! 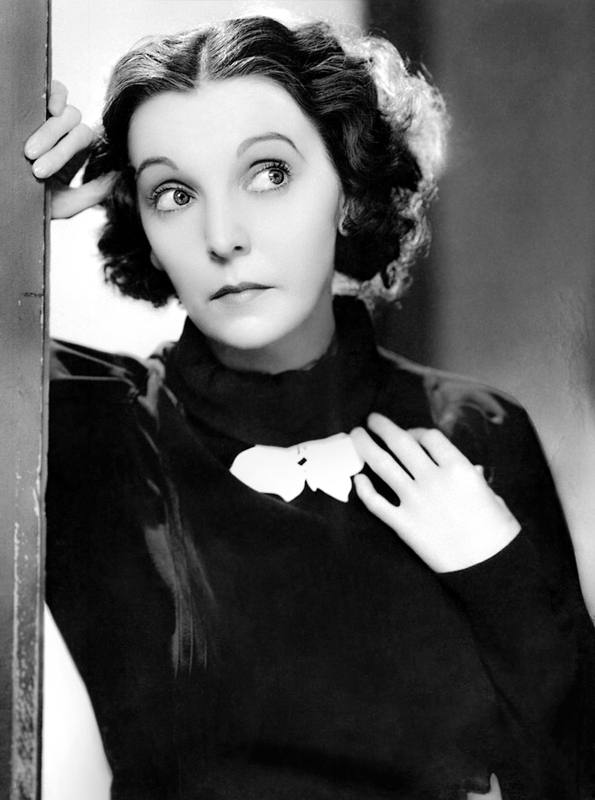 Quirky, funny ZaSu Pitts joins the party. 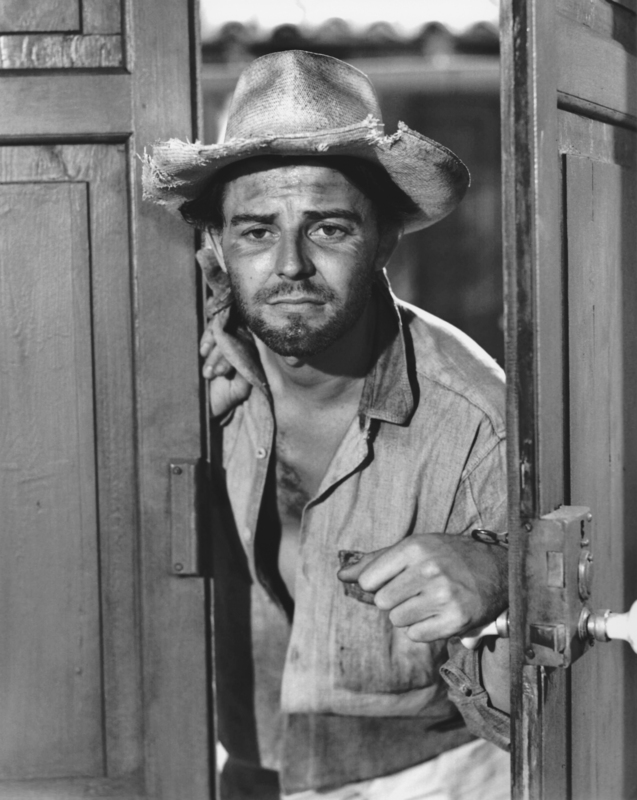 Newcomer G�rard Philipe debuts today, in a shot from the 1953 film Les Orgueilleux (The Proud and the Beautiful). Thanks to Michelle for scanning and cleaning this photo. Sore wrists are preventing me from updating more often. Sorry!